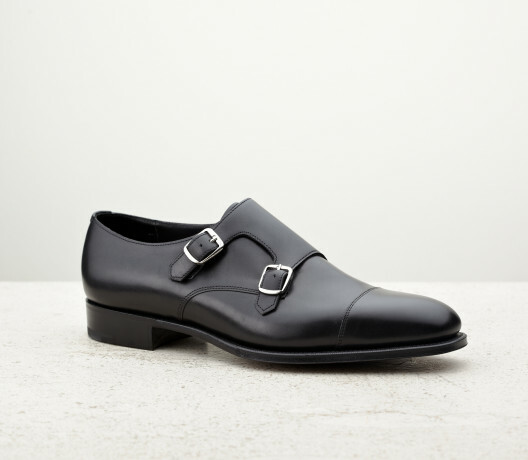 Few shoes match the poise and sophistication of the Asquith in black. 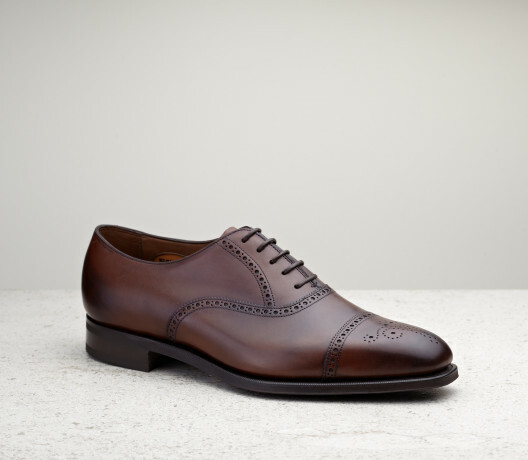 An elegant half-brogue with a rams’ head medallion. Chiselled for a smart, contemporary look.